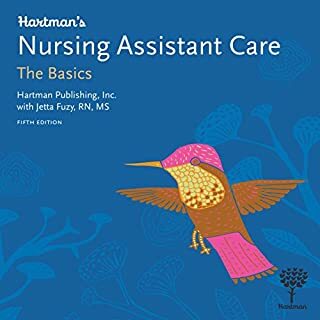 Hartman’s Nursing Assistant Care: The Basics was created to benefit auditory learners, students with reading challenges, speakers of English as a second language, and students on the go who want to make the most of their time. The recording utilized the talents of an actual nurse practitioner, Victoria Phelps. 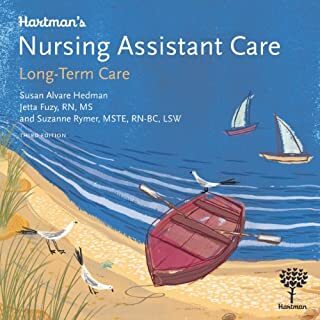 This brief nursing assistant training textbook contains essential information for working in long-term care. Information is explained in everyday language, with a focus on helping students pass the certification exam. Esta guía de estudio te brinda la dirección paso a paso para realizar cada habilidad. Tiene todos los puntos de control y destaca los cinco principios de atención cubiertos en cada habilidad. 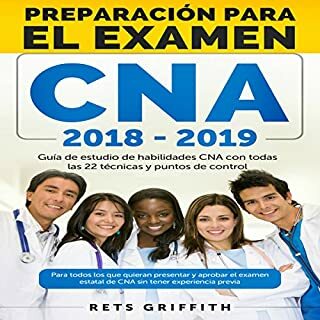 Este libro está escrito por un instructor. 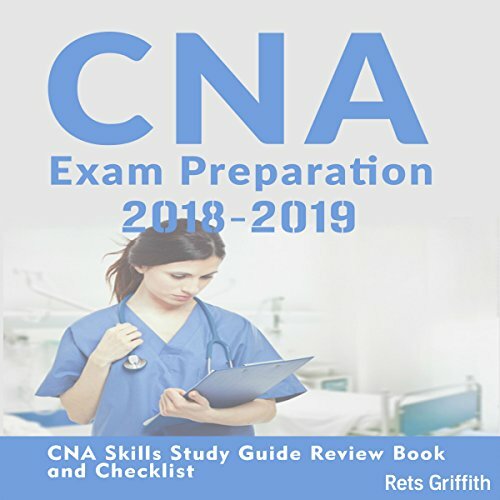 NCLEX-RN AudioLearn is a complete audio review for the NCLEX-RN...Each topic is thoroughly discussed then followed by a question and answer and definitions session to reinforce the material reviewed in the context of the actual NCLEX Test. This is followed by a complete comprehensive test. 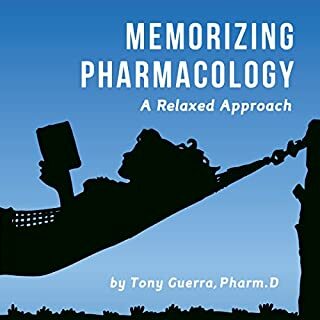 Do you ever feel like learning Pharmacology is kinda like learning another language? You're not alone. In fact, I felt the same way in nursing school. Don't get me wrong, I loved Pharm. But, trying to keep thousands of medications, contraindications, and assessment information straight in my mind was, well...impossible. That's when I realized something. I didn't need to know EVERY medication. I needed to focus on the most important ones and really understand them well. So, I developed a list of the most commonly tested and prescribed medications. Like advice from a trusted friend, the Nursing School Thrive Guide shares proven tips and techniques to help you not just survive nursing school, but thrive! 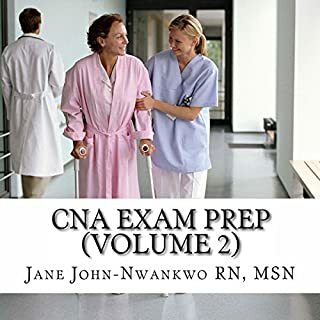 In this book you will get valuable advice that will help you get organized before school starts, master your schedule easily, and study in a way that maximizes time and sets you up for nursing school success. 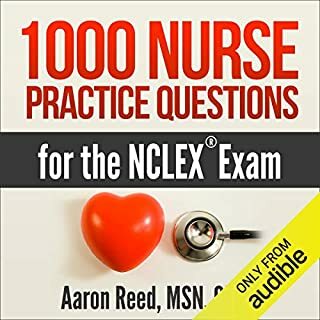 Written by distinguished professors and professionally narrated by an experienced nurse for accuracy, this audio course reviews the 1,001 most frequently tested questions on the NCLEX-RN exam with an explanation of the correct answers. These questions span all areas of the NCLEX-RN based on the actual test proportions.